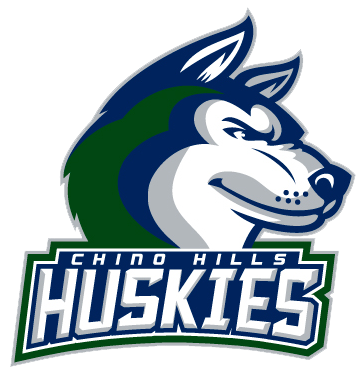 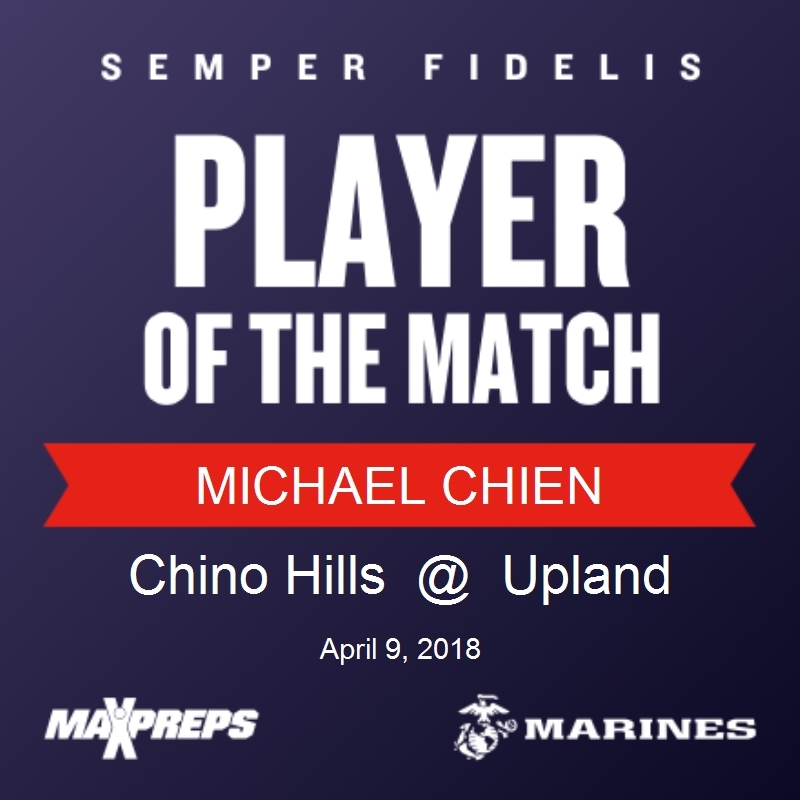 Senior Michael Chien shows great skills and competitive drive winning 2 out of his 3 sets against the Upland Highlanders. After his 1st hard fought tiebreaker defeat, Michael demonstrated true character overcoming adversity by never giving up and fighting through to finish out the match perfect. Great job Mike!